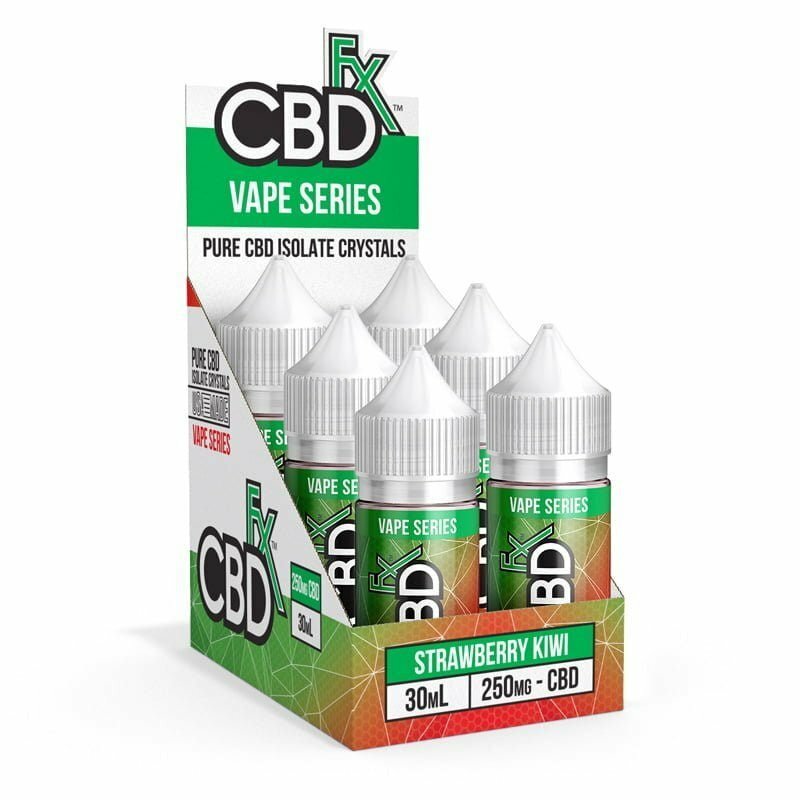 Vape Additive Choose an optionCBDfx 300mg. WHY CBDFX? 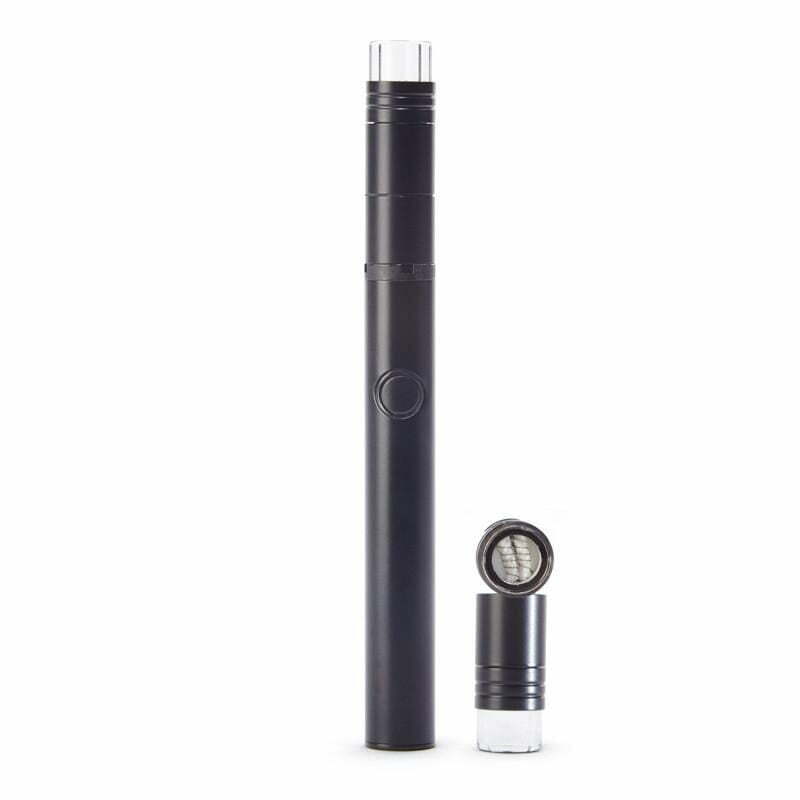 We make the best CBD vape additives because we use only high-quality ingredients. Our hemp oil comes from plants grown organically at our partners’ farms in Europe. 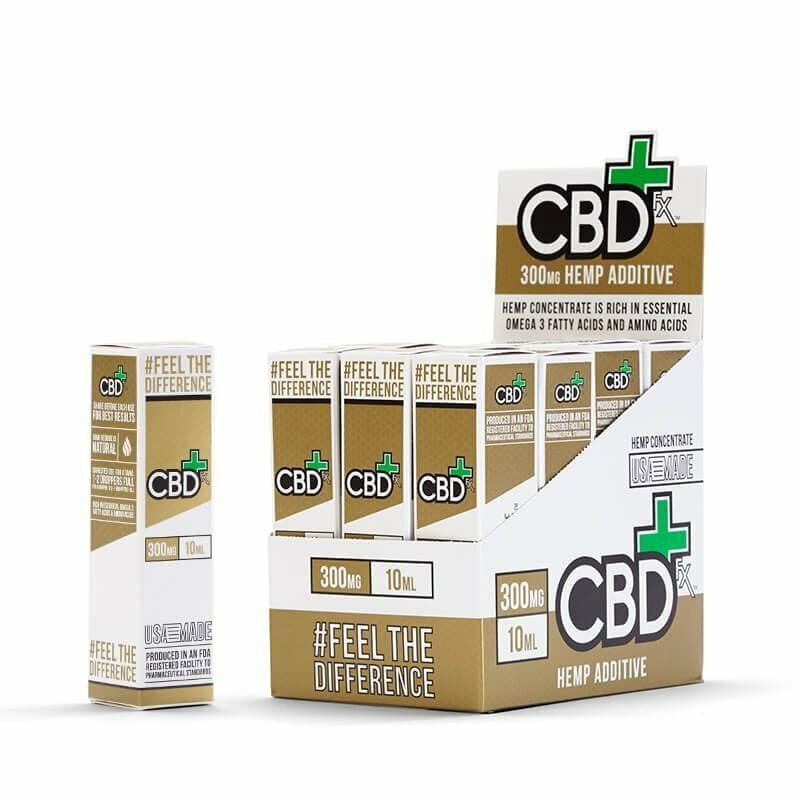 The plants are certified organic, so our CBD vape oil additive 300mg contains no toxic pesticide residues or other harmful chemicals that may be found in other brands. With our full-spectrum CBD hemp oil, you get all of the plant’s powerful healing compounds, such as fatty acids, terpenes, and amino acids. 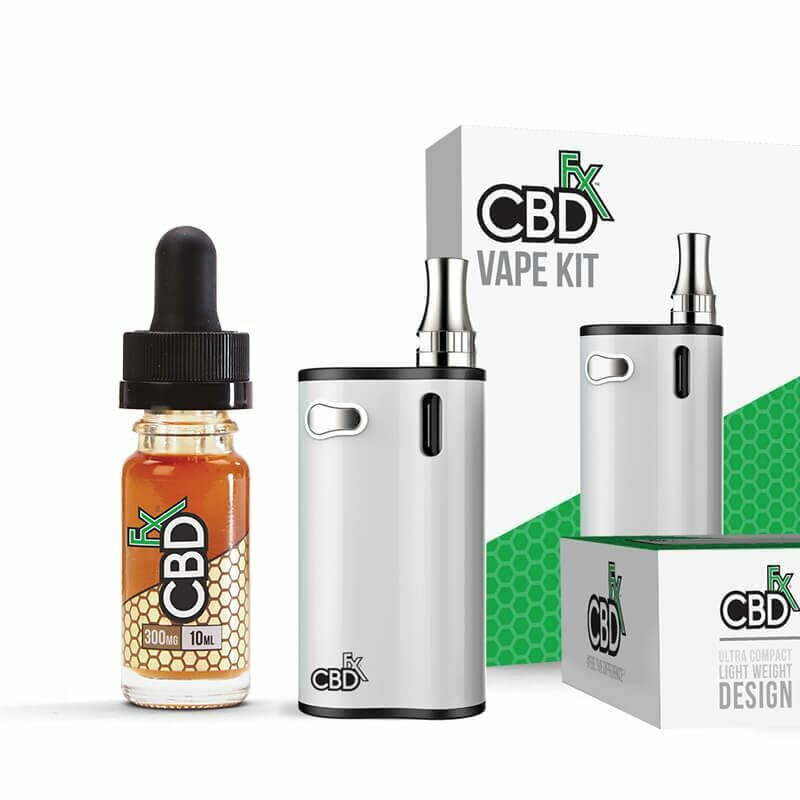 The other key components of CBDfx vape oil additives are propylene glycol and vegetable glycerin, which work together to provide you with a satisfying puff of vapor. 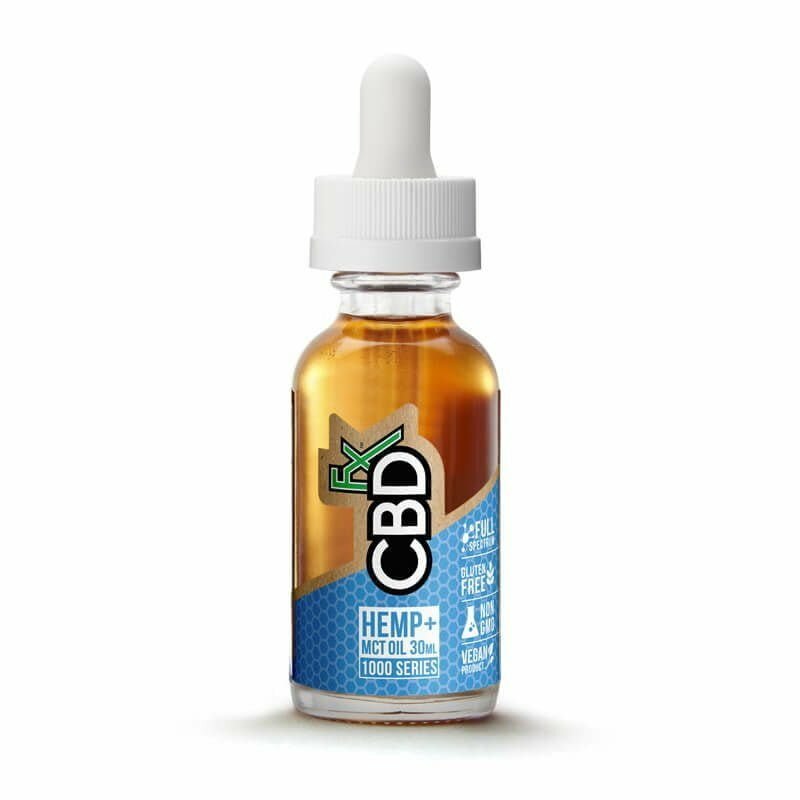 With CBDfx, all of these CBD-infused liquids start with full-spectrum hemp oil, which includes important active components such as terpenes and amino acids. The differences in CBD oil, vape juices, and additives come when the oil is mixed with other ingredients to maximize their benefits for you. To make CBD oil tincture, which you take orally via a few drops under your tongue or by adding it to food or a drink, CBDfx blends the hemp oil with MCT (medium-chain triglyceride) oil, which is composed of fatty acids that help your body quickly and easily absorb the CBD. Learn more about the difference between CBD hemp oil and CBD oil.